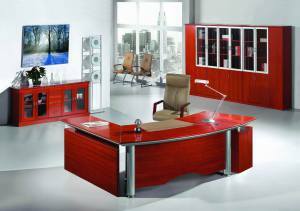 The Office Furniture Store offers a full line of used office furniture solutions. Whether you’re searching for a single desk or are in need of an entire office revamp, The Office Furniture Store’s team will provide you with a depth of selection, buying power, service and reliability that is second to none. At Office Furniture Store’s , we pride ourselves on offering a long list of reliable local and international manufacturers product lines that are as functional as they are fashionable. 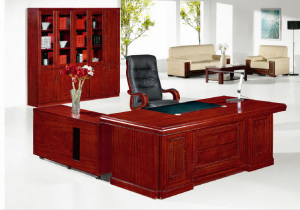 We’re confident you won’t find a better selection of quality new office furniture anywhere in New York.